I hate writing these things. I really do. No one does. Unfortunately, Bigg Makk, the larger than life artist from Orlando has passed away this morning. It comes as a shocker to all and especially the electronic dance music community. It was stated he died in a car accident with two other people on Lake Drive near All Faiths Memorial Park Cemetery in Casselberry shortly before 7 a.m. It goes to say that he was one of, if not the biggest artist in the Orlando area. This has shook the whole entire electronic dance music community to its core. We never want to see our own like this. We send his friends and family our wishes and vibes during this tragic time. Let’s remember all the good time with Big Makk. I hope that many artists pay tribute to him at EDC Orlando. Here are some of the good memories and condolences shared by some artists. A good friend of Big Makk, Michael Lambie has set up a GoFundMe to help with the funeral costs. Please donate! can't believe the news i'm hearing about our brother @BIGMAKK_ … every time we were in Florida he made us feel like family. rest in power! Tearing up hearing this news about @BIGMAKK_ . There wasn't ever a time I played in Orlando he hasn't made me feel at home. I love you man. at a loss for words. 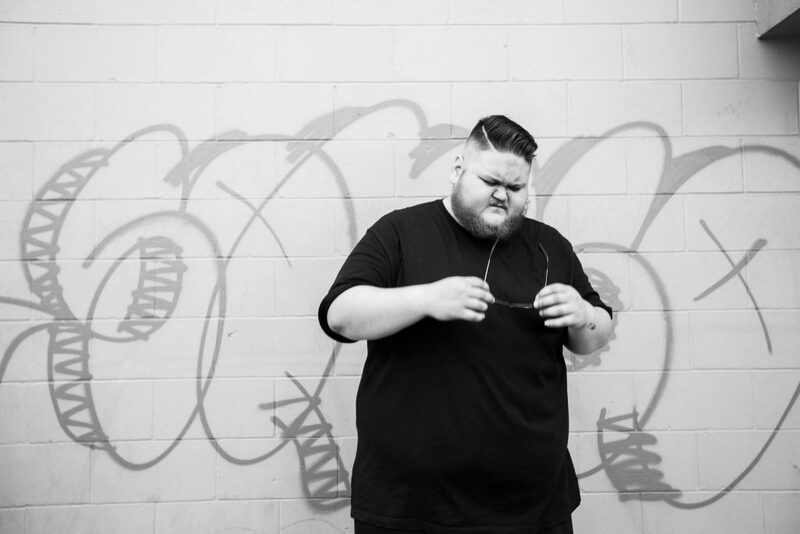 @BIGMAKK_ thanks for the memories, rest in paradise.